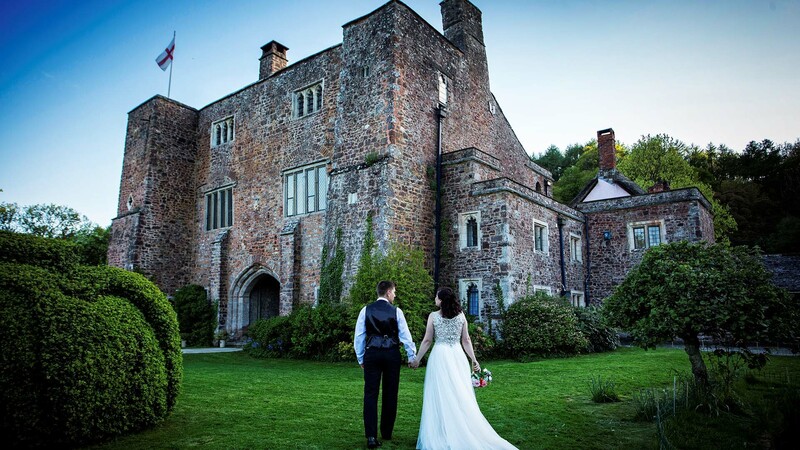 Our ceremony package offers exclusive use of our Castle for you and up to 50 guests for a delightful Wedding Ceremony at Bickleigh Castle. Why not stay and play in our beautiful onsite accommodation? If you would like to use are our beautiful cottages we can accommodate up to 40 guests. This can be booked as a special rate of only £2,000 per night if pre booked in total or £150 per night per room if booked individually (Rate includes breakfast). Package is for 50 people. Additional guests £89.50 per person. Package available Monday-Thursdays Only – All year. Why not add exclusive use from £2,000? 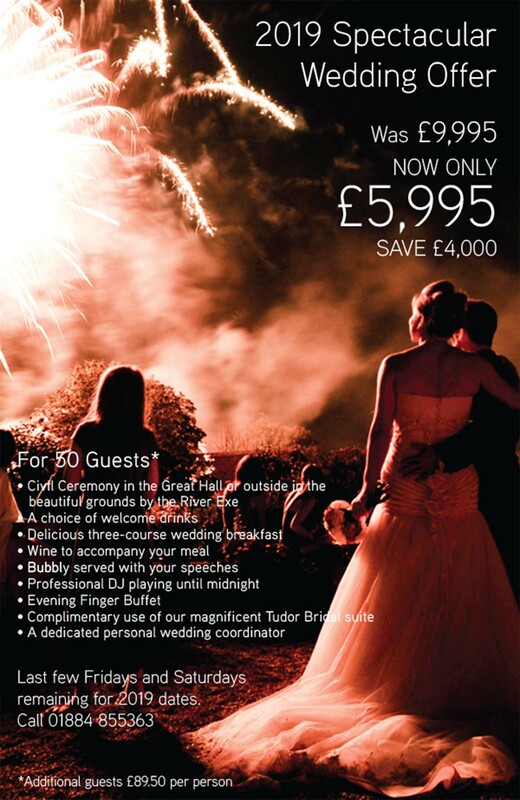 Off Peak £7,995 – Package is for 50 people. 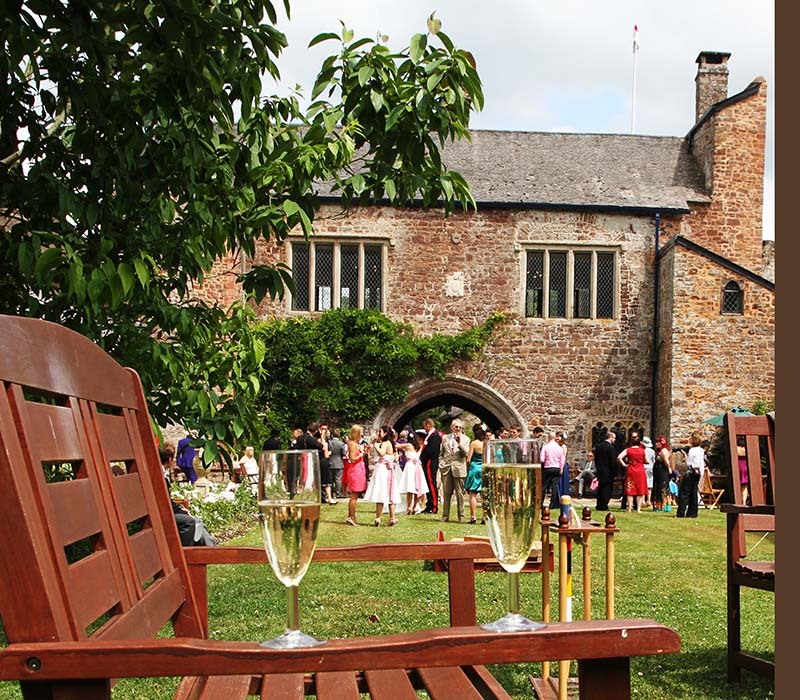 Additional guests £94.50 per person, up to a maximum of 100 guests. Friday, Saturday or Sunday 1st October – 31st March (Excluding December). 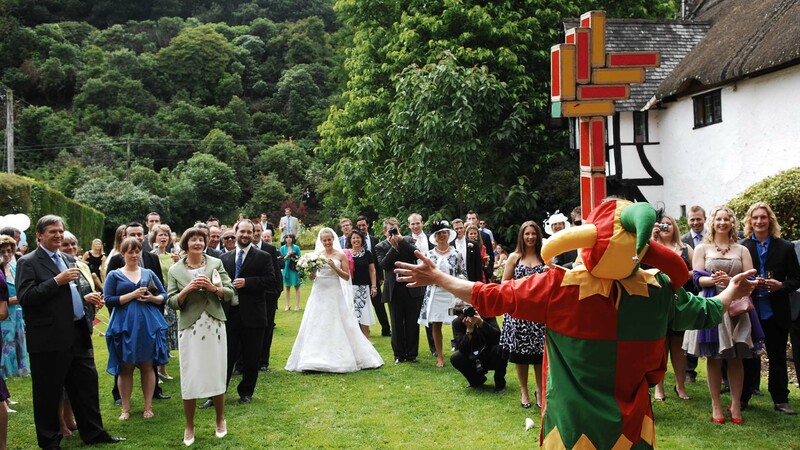 • Your Wedding Ceremony in any of our licensed rooms or outside in our beautiful gardens. 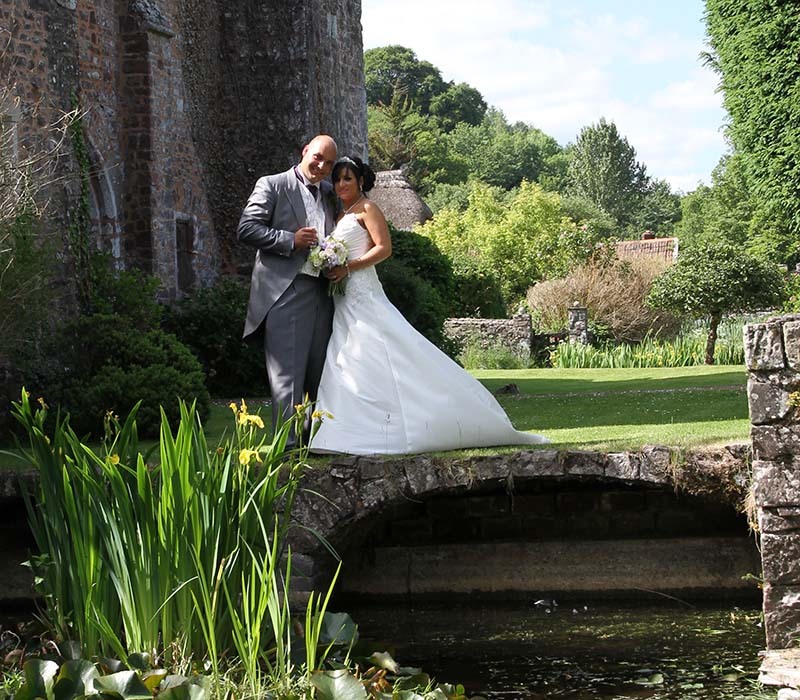 We wanted a dream wedding and thanks to the staff at Bickleigh we got it! 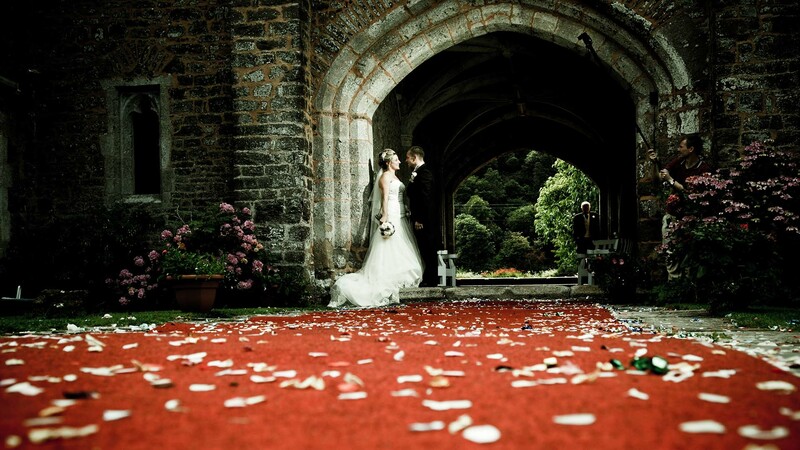 Thanks to Sarah & John and everyone at the castle who make such a marvellous location even better. 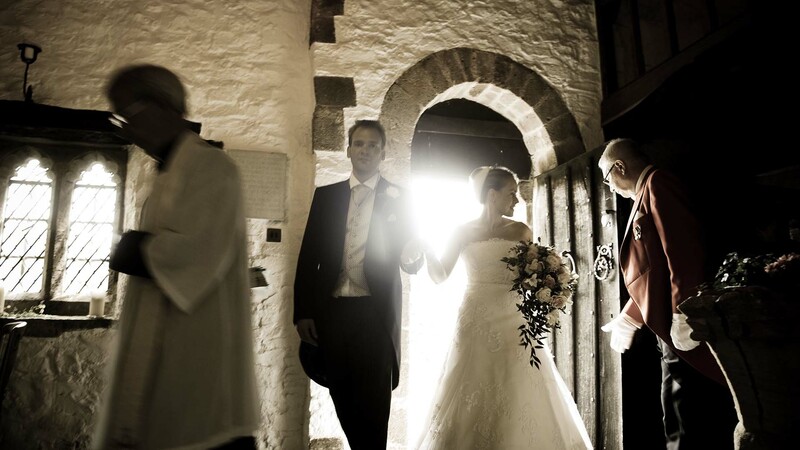 The wedding ceremony in the castles guard room, and blessing in the chapel were simply stunning. 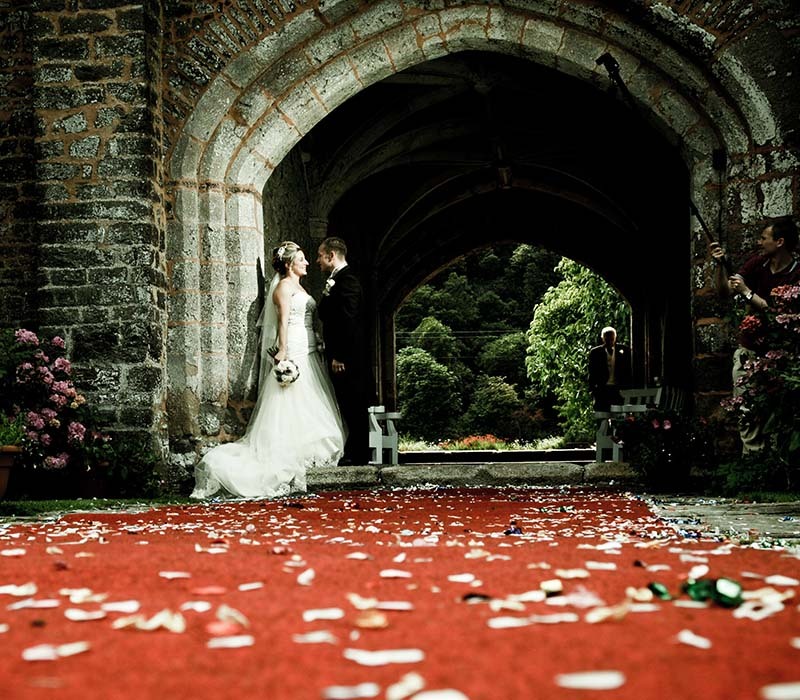 The chapel is quite magical, crossing the moat back for a champagne reception on the lawn could not have been more perfect. 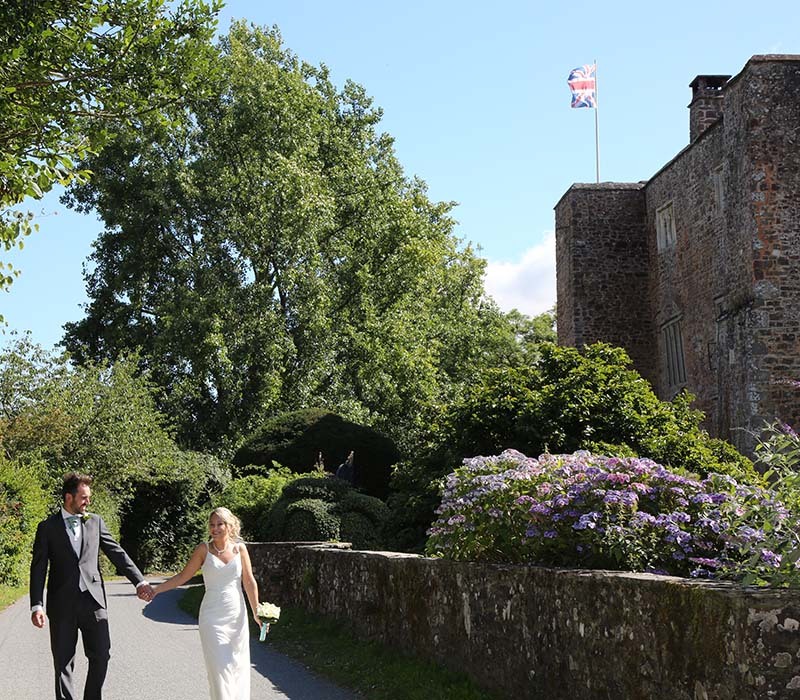 We are still on cloud nine following the most wonderful, magical and fantastic weekend for our wedding with you at Bickleigh. The whole event went perfectly.